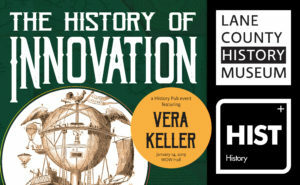 Dr. Vera Keller, The History of Innovation: What is New is Old Again! Drinks from WOW Hall. Vinnie's Smokin' BBQ will unfortunately not be present. 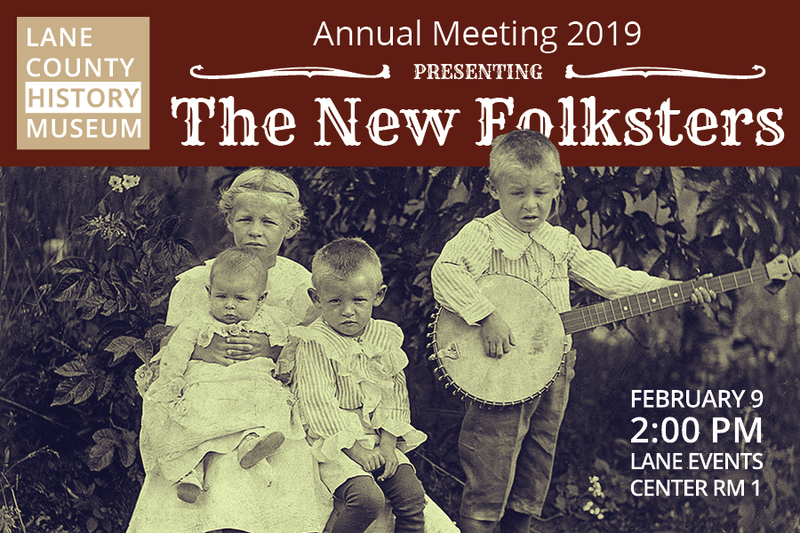 Sponsored by the UO Department of History and the Lane County History Museum. Our new exhibit, Projected Lights Illuminated Images, will have an opening reception from 6-8pm on January 25. Our exhibits curator Faith Kreskey will guide a tour of the exhibit at 7pm. 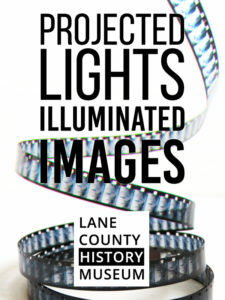 This exhibit traces the history of photographic technology and the history of film in Lane County using a combination of digital and analog projectors. Prof. Reuben Zahler: Desperate Mothers, Anxious Lawyers: Infanticide in Venezuela after Independence, 1810-1860. New Location! Hop Valley Brewing Co. on 1st Ave! Tables ready 5:30, Trivia starts at 6. Food, Friends, Fun! Test your history knowledge and compete for fame and fabulous prizes! Neighborhood Night at the Museum: Downtown Neighborhood Association April 10, 6-8PM, LCHM Free Event to DNA members. Bring tidy snack to share. Wednesday, April 17, 2019 Local Places and Spaces History Trivia Night 6:00 pm, Doc's Pad, 710 Willamette St, Eugene Part of The Distance Between Us, a downtown arts and culture experience on Willamette Street. Presented by Earthbound Moon and City of Eugene Cultural Services for Bridge Exhibitions, Co-Sponsored by Maude Kerns Art Center.